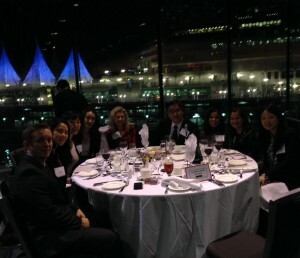 Campbell Froh May & Rice LLP recently sponsored the Federation for Asian Canadian Lawyers’ Gala (FACL ), which was held on November 25, 2015 at the Vancouver Convention Centre. The sold out event was attended by more than 270 people. Firm members in attendance were Melinda Voros, Ambrose Ng, Todd Ferguson, Victoria Wu, and Karla Mukai, who is a member of FACL BC board of directors. 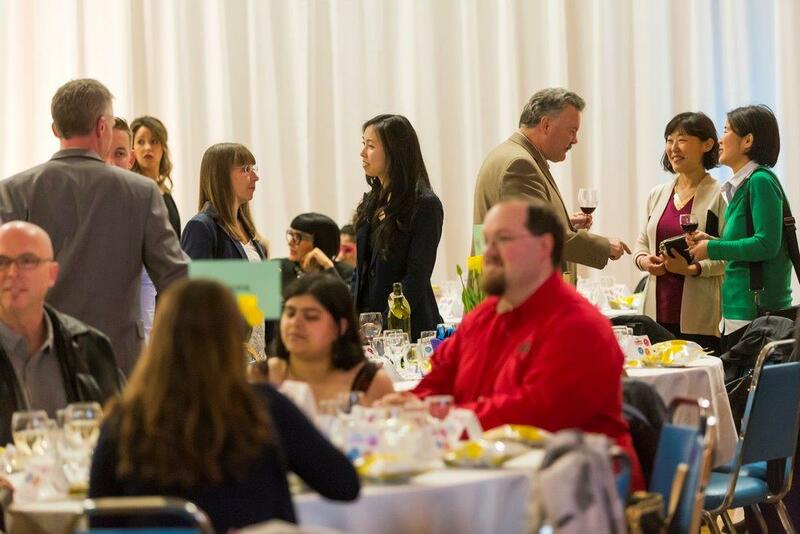 This year’s Gala featured speeches by Musqueam elder, Larry Grant and the keynote speaker, Rumana Monzur. In June 2011, Rumana was blinded by her ex-husband when she wanted to continue higher studies at the University of British Columbia. At that time, she was an Assistant Professor at Dhaka University in Bangladesh and pursuing a Masters of Arts in political science at UBC. Now Rumana has become a passionate and effective advocate to reduce violence against women. She is currently in the second year of law school at the Allard School of Law at UBC while raising her daughter as a single mother. The evening was emceed by FACL President and UBC Law Career Services’ Jennifer Lau, and Michelle Yung, in-house counsel at Cadillac Fairview. FACL BC was formed in 2007 to promote equity, justice, and opportunity for Asian Canadian legal professionals and the community. 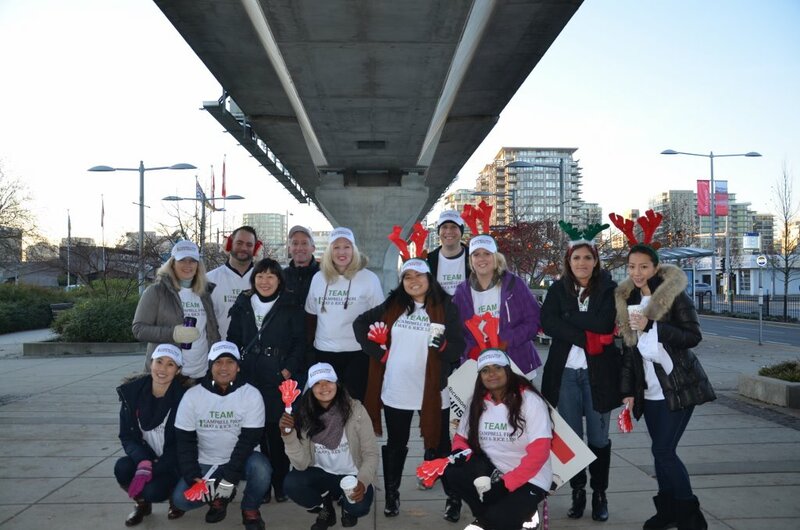 This year FACL has expanded its student mentorship program, co-hosted an event with the CBABC Women Lawyers’ Forum, and partnered for the first time with Dress for Success and Working Gear to support low-income men and women returning to the workforce. 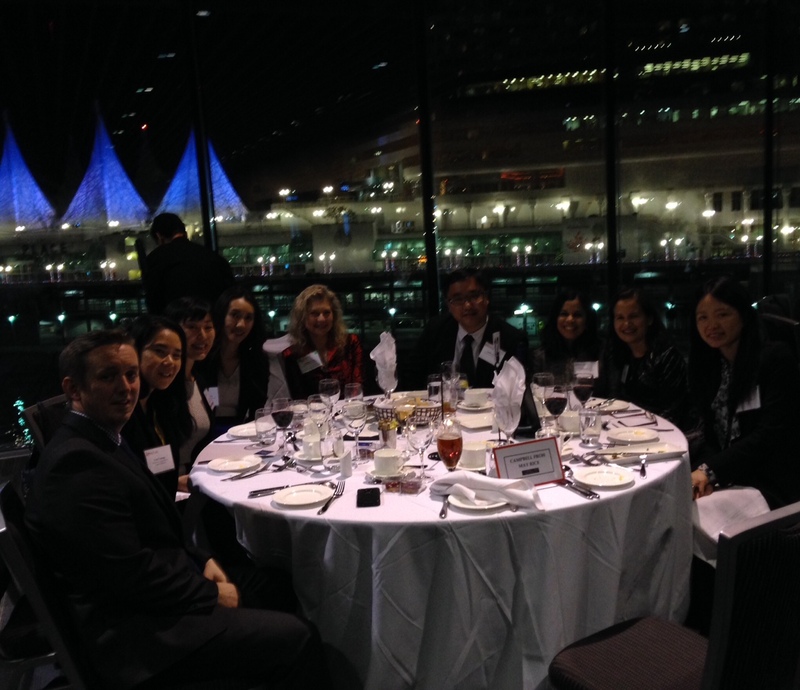 Campbell Froh May & Rice LLP was pleased to participate in and support FACL BC in their fourth annual gala. Members of the firm show their support at the FACL Gala. 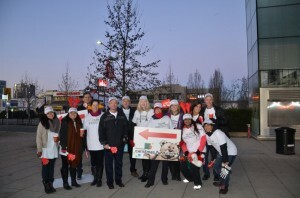 Supporting the Richmond Christmas Fund has become a holiday tradition at CFMR. For the fourth year, the firm has proudly championed the local charity’s efforts to help families in need over the Christmas season. 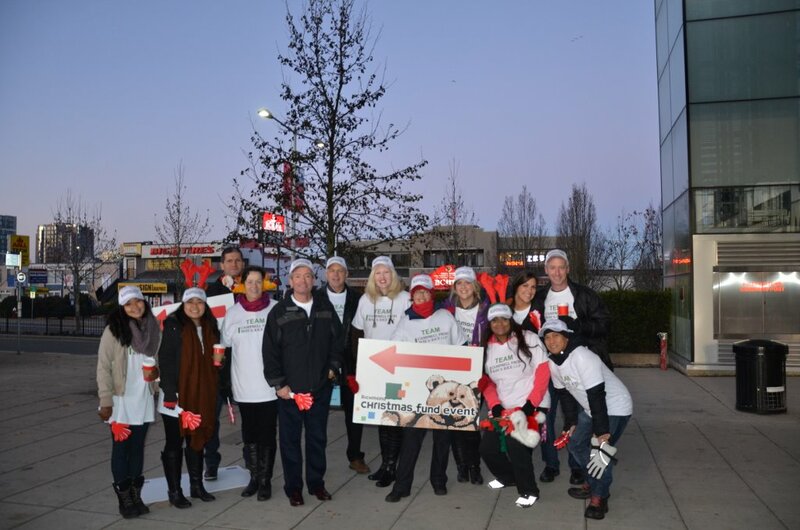 More than 20 lawyers and staff volunteered at the recent annual drive-through drop-off, gathering toys and gifts for those in need. The spirit of giving was palpable. Among the volunteers was CFMR partner, Eric Schroter, a director of the Richmond Christmas Fund since 2013 and keen advocate for the work done by the organization. Last year, the monies raised by him and his colleagues helped ensure that 800 kids received Christmas gifts and more than 2,000 families received grocery gift cards. Oh what fun it is! 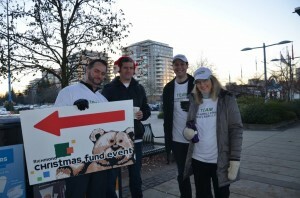 More than 20 members of the firm took part in the Richmond Christmas Fund event. CFMR is pleased to welcome Victoria Wu to the firm. Fluent in English and Chinese, Victoria brings an international background and expertise to our business, commercial, estate planning and real estate groups. 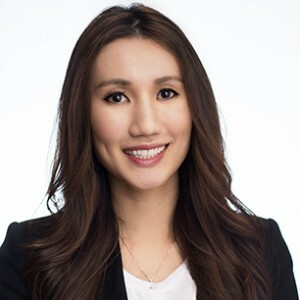 Victoria was born in Hong Kong, lived and educated in Hong Kong, Canada, and England, and has worked as a solicitor at the Hong Kong office of a top international firm. Given her cross-cultural background, and her knowledge and experience in Canadian law, English law, Hong Kong law and China (PRC) related matters, clients locally or internationally will benefit from her unique skill sets and perspectives.